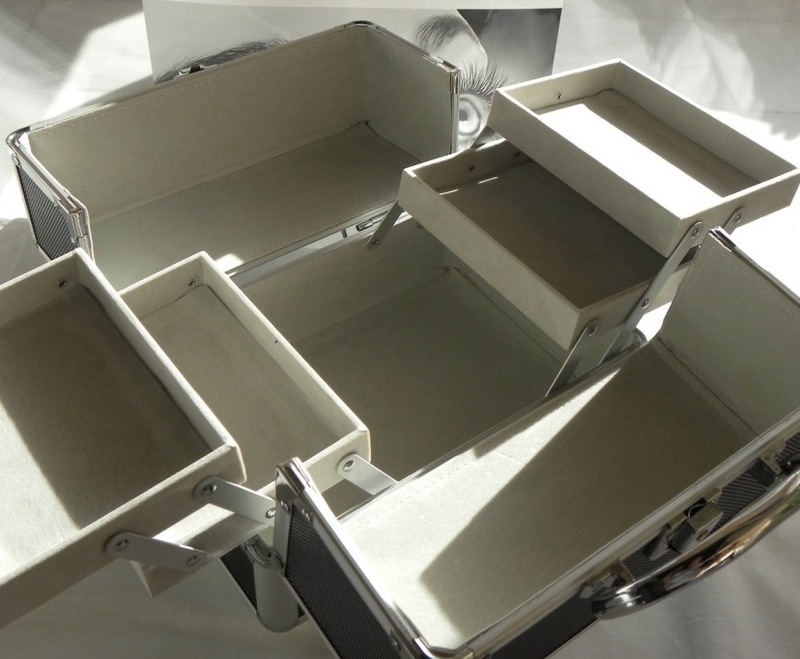 The size of the case is 21 x 17 x 17 cm. It comes from a pre-production series which may occasionally show small, often invisible irregularities on the casing. 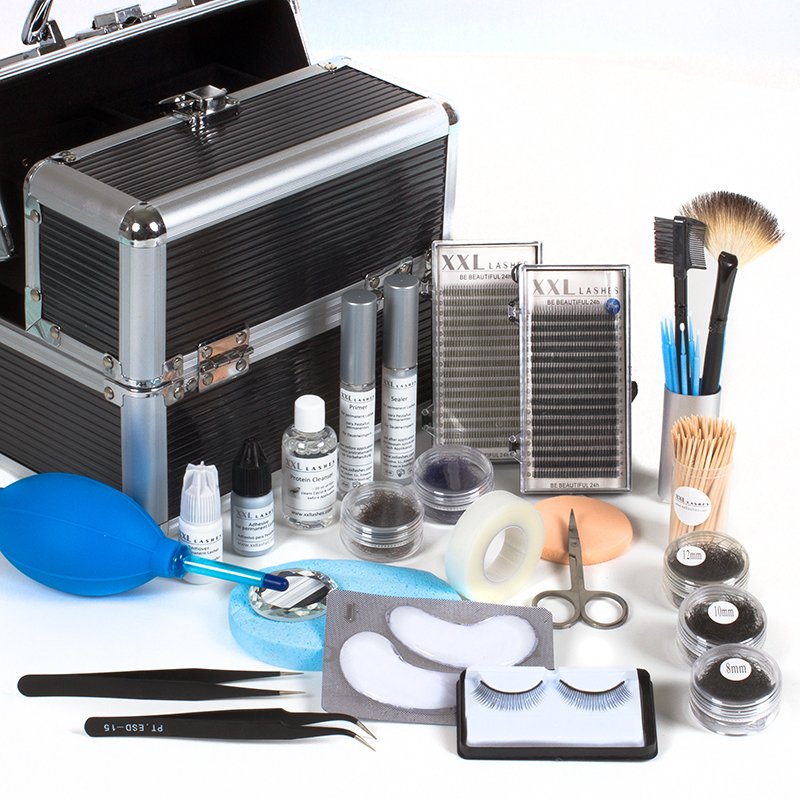 The Adhesive, Primer, Remover, Cleanser and Sealer are heart of the contents - altogether of topmost quality, no cheap imports! 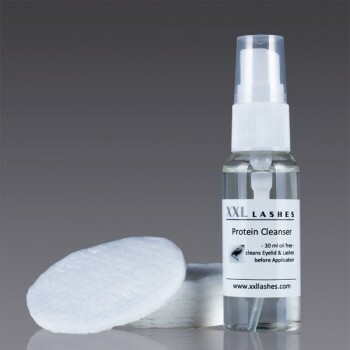 Protein Cleanser – for cleaning the eyelid and lashes before application. 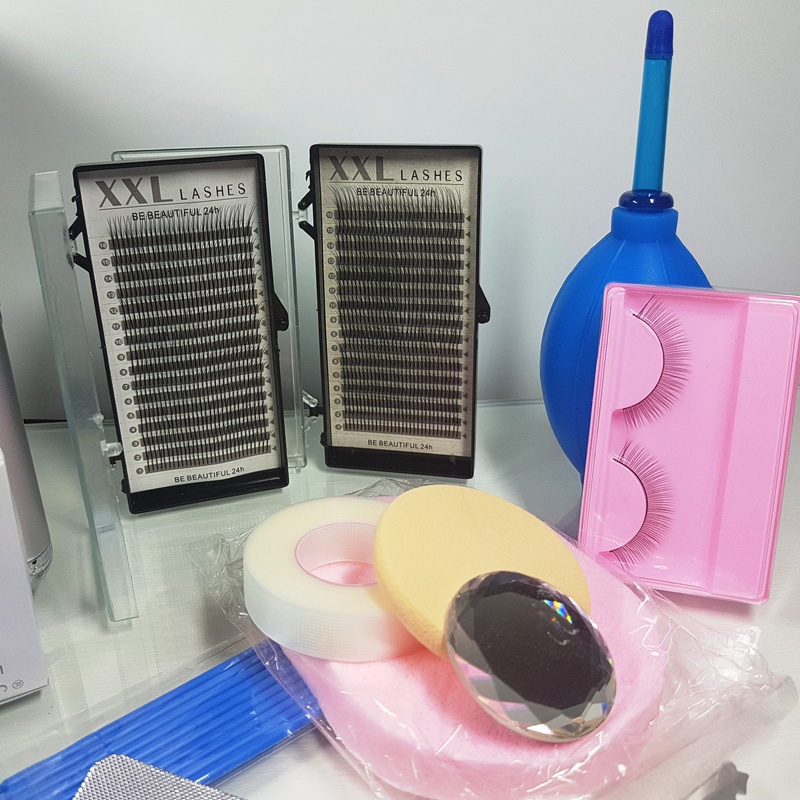 The Cleansers most important quality is that it has no negative impact on the bond strength of the XXL Lashes™ adhesives. 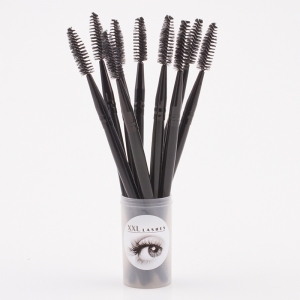 It cleans the client’s eyelid and lashes in a safe and effective way from makeup. 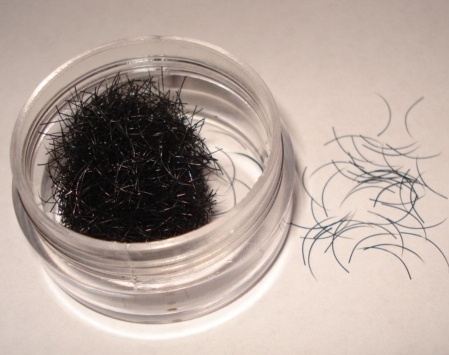 The liquid does not harm any existing eyelash extensions. 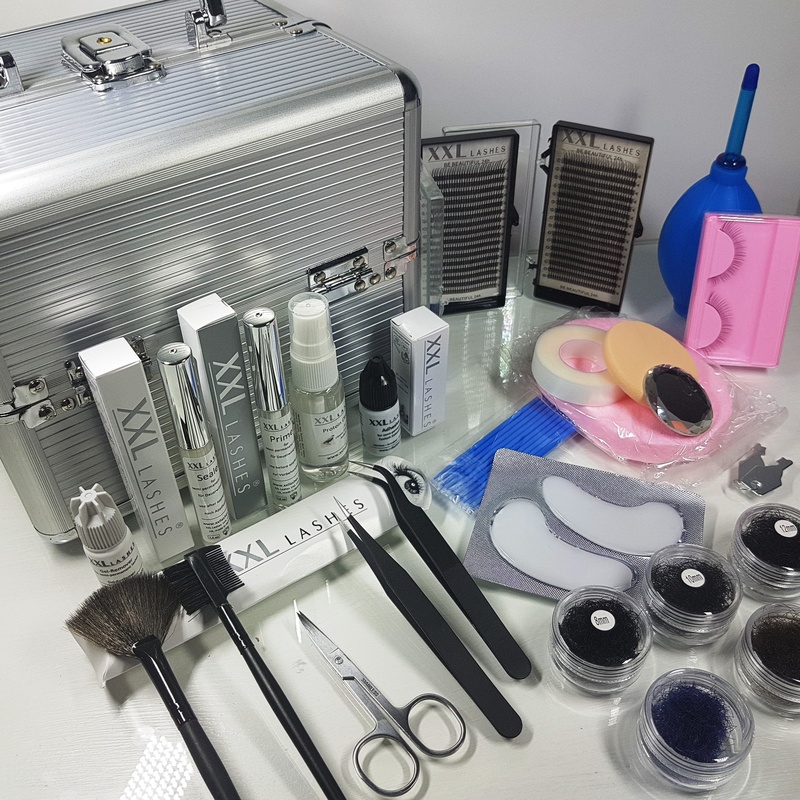 The Protein Cleanser contains no artificial colours or fragrances and absolutely no oils or alcohol, which can damage and even completely dissolve the bond of eyelash extensions. It is aloe vera based for maximum moisturizing and has a pH value equal to that of natural tears to gently and thoroughly remove eye makeup while softening and soothing the delicate skin around the eye area. 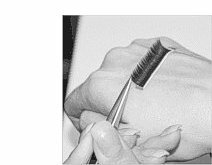 Primer – Before starting the application it is recommended to apply Primer on each single eyelash. Primer supports the maximum adhesive power of the glue. As soon as the primer is dry, start straight away with the application. 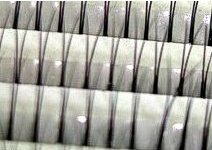 Adhesive - The adhesive bonds the synthetic lash to the client’s natural lash. 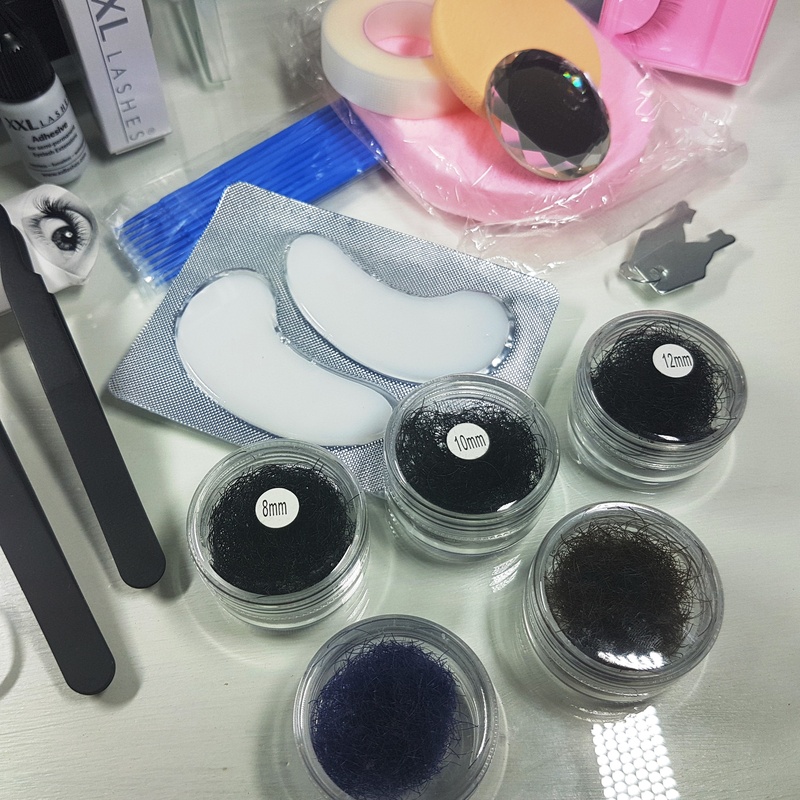 The market offers a lot of different Eyelash Extension Adhesives, most of them are not very good, but very expensive, some are not waterproof or for semi-permanent use and many burn in the eyes or cause allergic reactions. 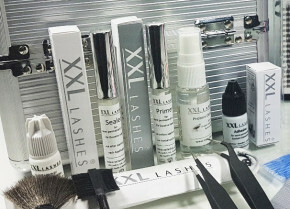 The XXL Lashes™ Adhesive in the white bottle is of medical grade and fume and odorless. 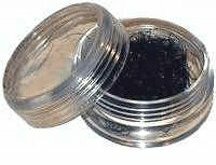 It is recommended especially for clients, who apply lashes on their own eyes as well as for other treatments with open eyes. 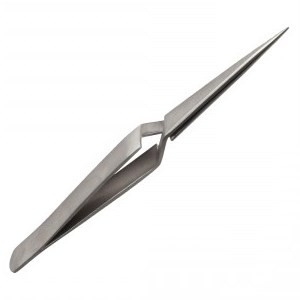 The lifetime of the extensions with this adhesive is 4-6 weeks. Lash Adhesive Remover / Debonder - This specially formulated gentle medical grade remover will easily and quickly remove eyelash extensions adhesive in seconds without harming the natural eyelashes. It has a pleasant smell and contains antibiotic agents. 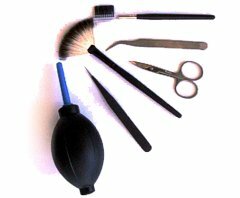 There will be no irritation if used properly. 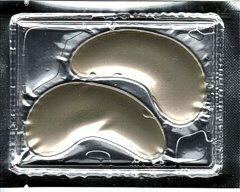 Anti Wrinkle Eye Gel Pads – Apply these soothing anti wrinkle gel pads on bottom lids before the procedure to isolate the bottom lashes. 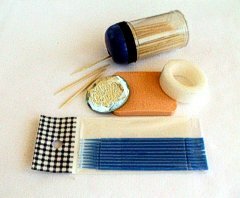 When removed, these gel patches cause no irritation, unlike tape. They are dermatologically tested, fragrance free, hypo-allergenic, hydrogelic type and leave the eye zone moisturized and soft. For most clients, the eye gel patches are the preferred product for covering and protecting the lower lashes. The patches are easy to put on and can be easily adjusted without pain or discomfort. Moreover the moisturizing ingredients of the pads, like Aloe Vera, Collagen, Vitamin B, Vitamin B5, Vitamin E, Vitamin A, Vitamin C, Camomile and Papaya Extract are refreshing and reduce the appearance of fine lines, your clients will love them too! 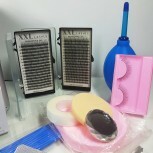 They will look refreshed, relaxed and even younger after the treatment. 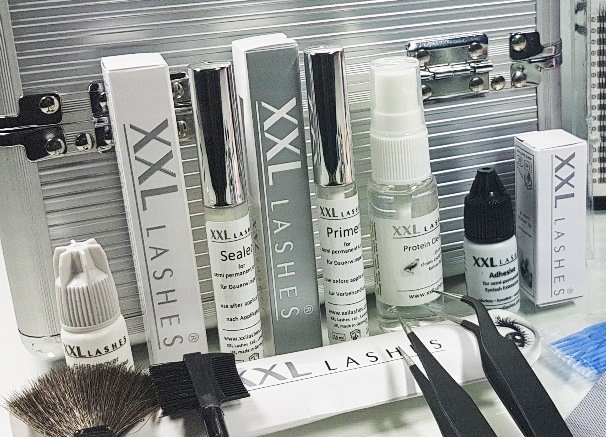 Lash Extension Coating or Sealer – This specially formulated coating is used to help seal the XXL Lashes™ adhesive and provides a layer of protection against moisture so that the extensions last longer. 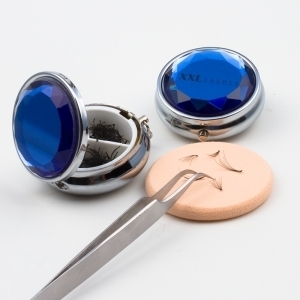 - for cleaning the eyelid and lashes before application.